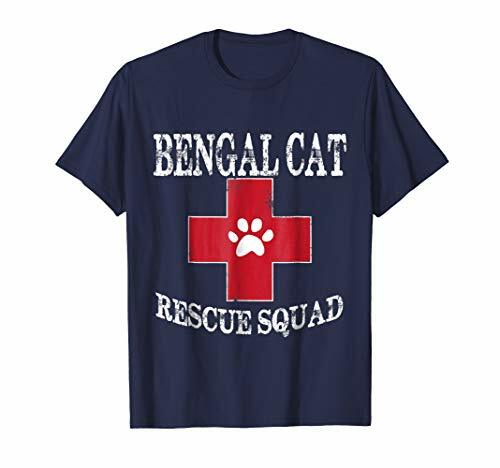 Bengal Cat rescue squad shirts. 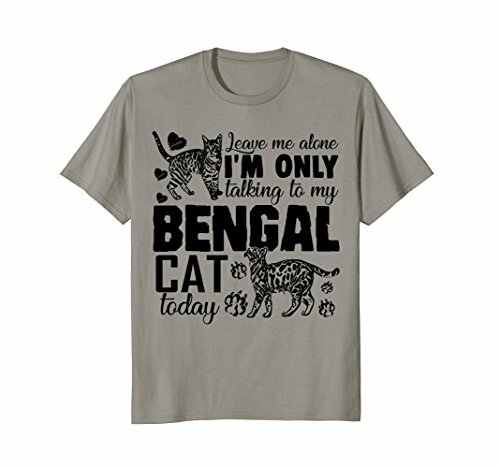 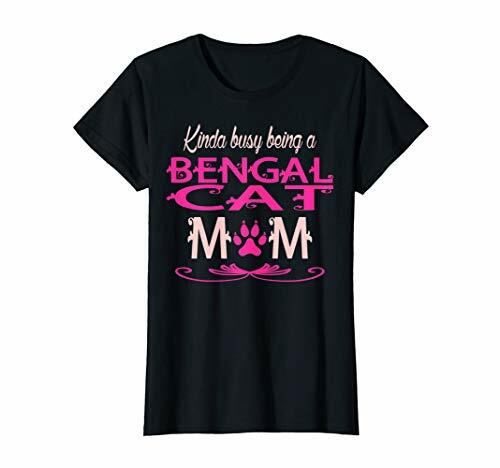 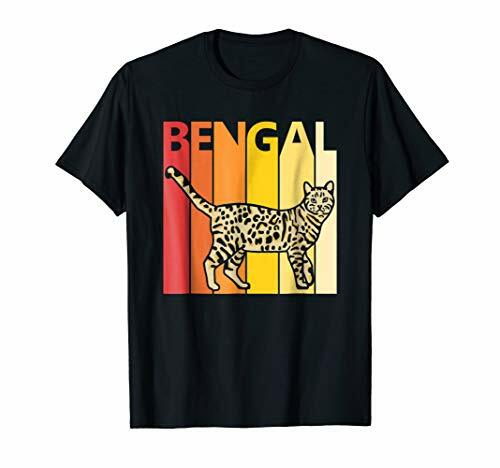 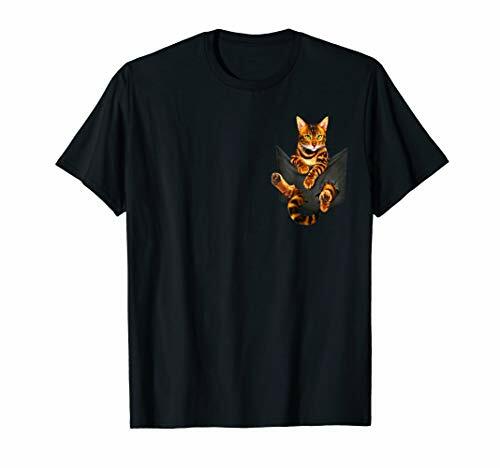 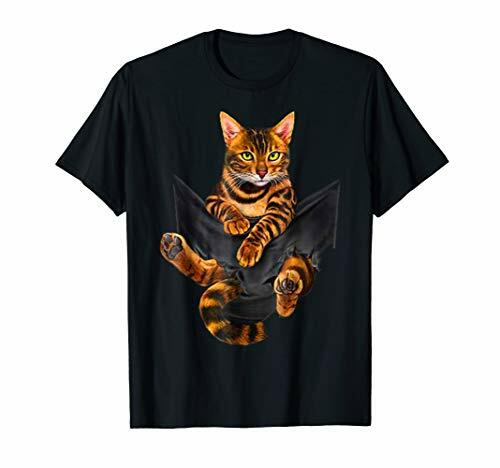 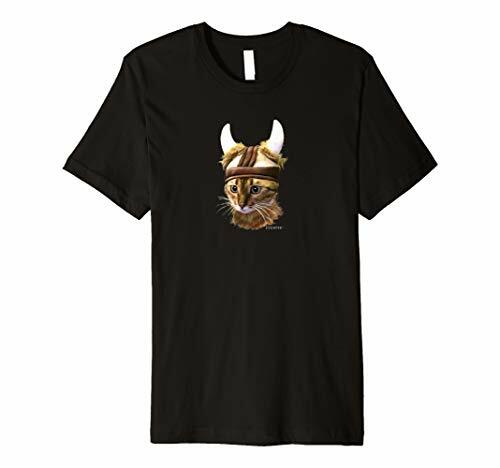 Perfect shirt for animal rescuers features universal paw sign showing your love for bengal cats. Bengal Cat Clawing Hole In Background shirt, Bengal Cat ripping through background Shirt.